Matt Dyer will lead LeasePlan USA as the company looks to deliver on the future of mobility. As LeasePlan USA’s new president and CEO, Dyer will lead the company in its strategy to What’s next in the mobility space. 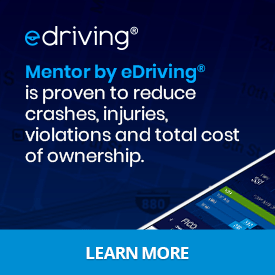 In a company poised to disrupt the industry, he will play an integral role in driving the digital transformation taking place at LeasePlan USA. Dyer’s previous experience leading key initiatives that put the customer first will further promote LeasePlan USA’s strong focus on optimizing the client experience. 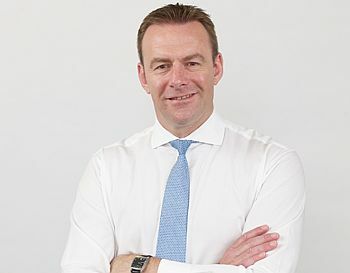 During his tenure as managing director at LeasePlan UK, Dyer played a key role in developing the company’s innovation strategy. Dyer also oversaw the successful launch of CarNext.com, a pan-European marketplace for high-quality used cars, in the UK which allows drivers to buy, lease or subscribe to vehicles from LeasePlan’s own fleet as well as third-party partners. In his previous role as Managing Director of LeasePlan International, Dyer worked directly with LeasePlan USA and senior management to grow the global business in the U.S. market.